Do you always have cans of coke lying around at home? We do. It’s not so much to drink but more for using as cleaning agents and bug killers. You may not know how many wonderful things coke can do for you around the house. For instance, dad always uses it to clean the BBQ after some tough staining and it’s also great for cleaning rust (from pots and coins) and will keep the bugs away as the acidity will kill them. Using Coca-Cola to cook though is another story. 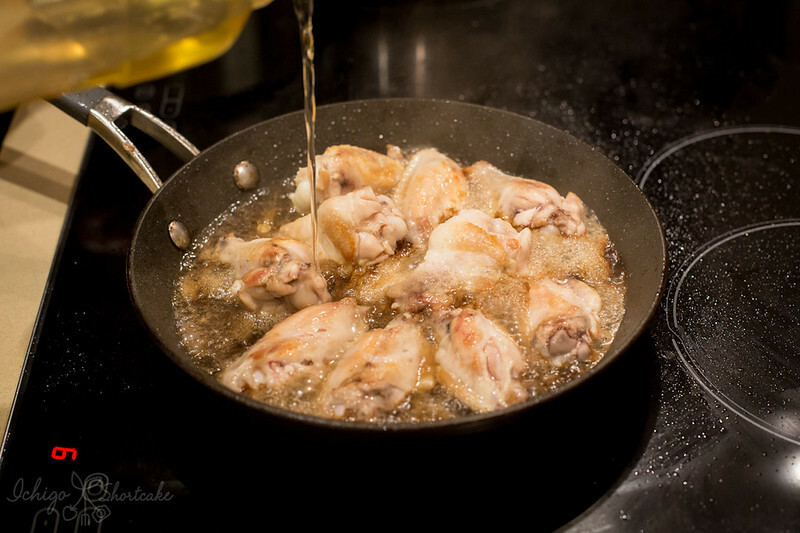 Obviously still not the best ingredient for you, but it makes a great thickening agent and sweetener for your chicken wings. 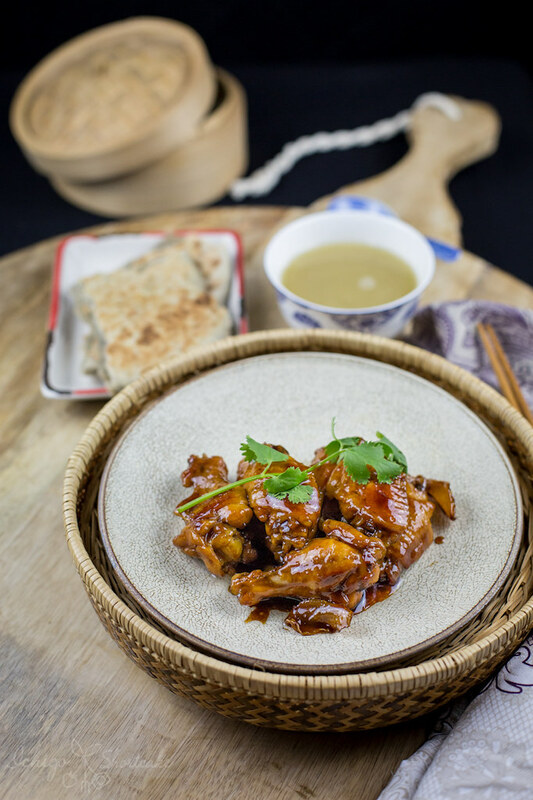 This recipe is so simple and so quick and tasty that the kids and adults alike will reach for them one after another. You will be licking your fingers for sure, and possibly even the plate. Do you use Coca-Cola like we do around the house? Do you have any tips and tricks to share? 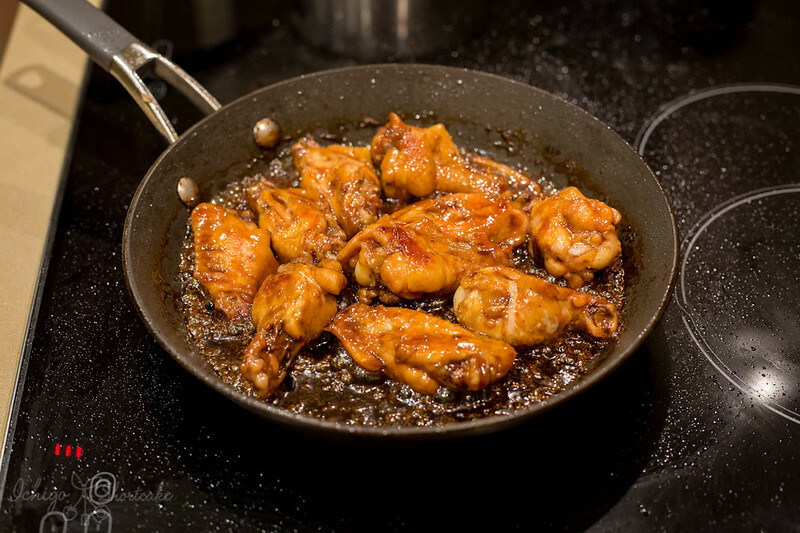 A sticky and sweet chicken wings recipe using Coca-Cola as the base. 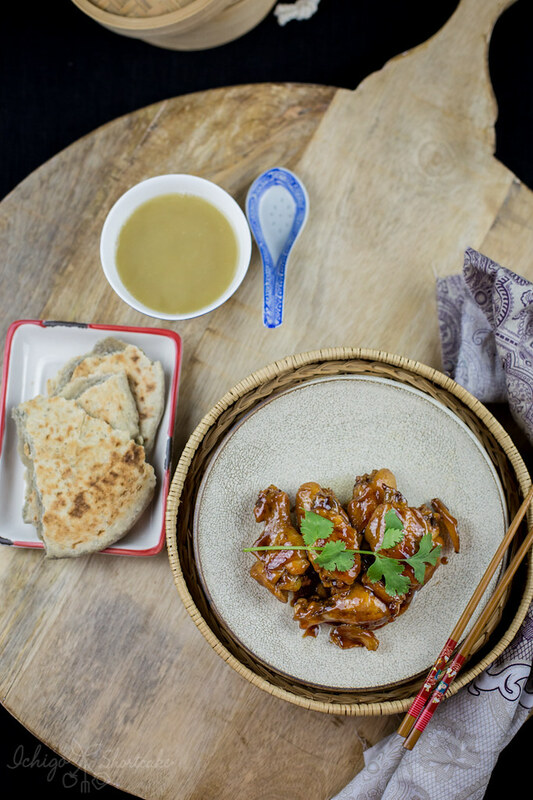 It's a very simple and tasty recipe that will have you coming back for more. 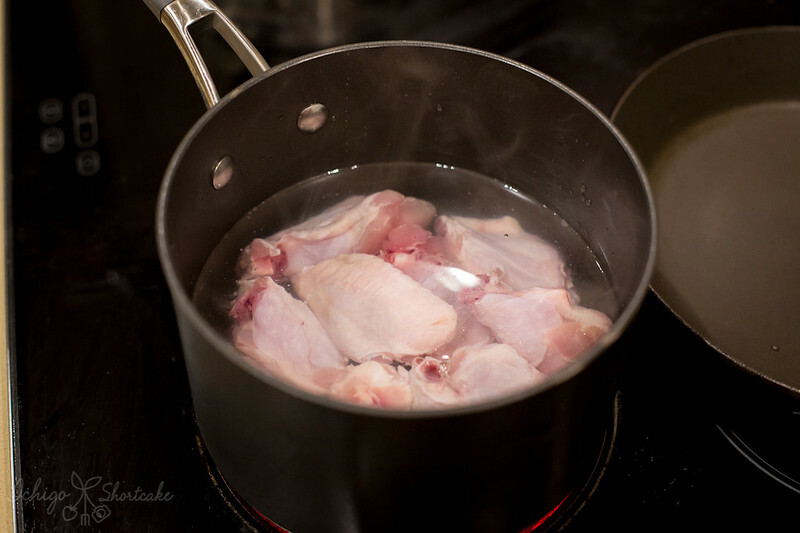 Boil a pot of water and put in the chicken wings. Cook for a few minutes until no longer pink. Strain and set aside. 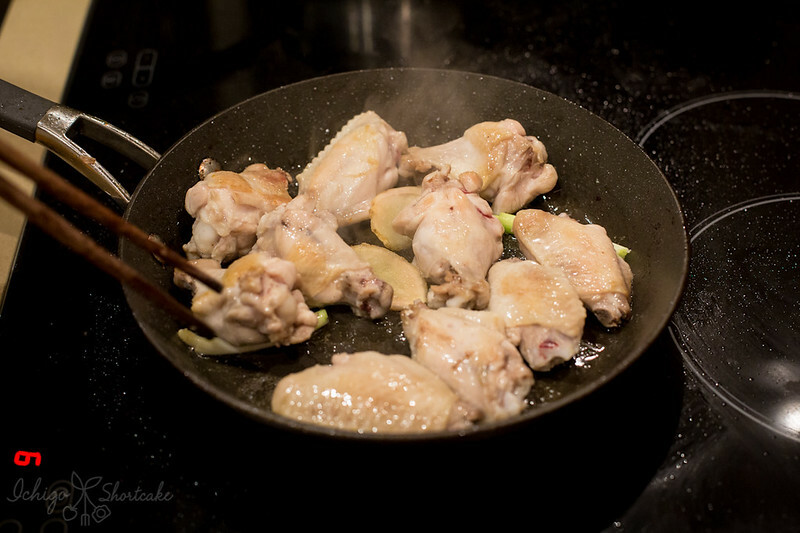 *As the Coca-Cola is sweet and sticky, make sure you flip the chicken and scrape the bottom of the pan occasionally to ensure it doesn't stick and burn. 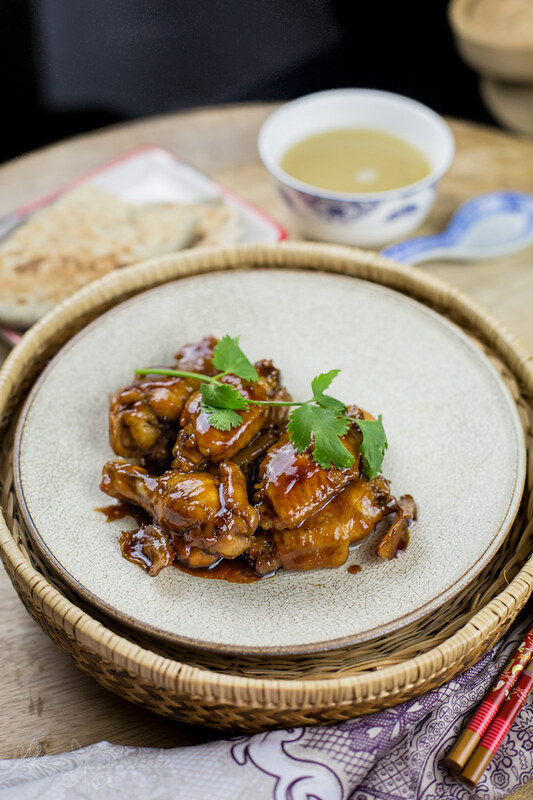 This weekend, we were at a Hong Kong style tea shop and one of the things we ordered was the cola wings. Unfortunately, it never came because the waiter must not have heard and we were full so we didn’t wait on it. Anyway, my point being we know these wings well and it is so tasty. : ) Love your version; it looks just right.